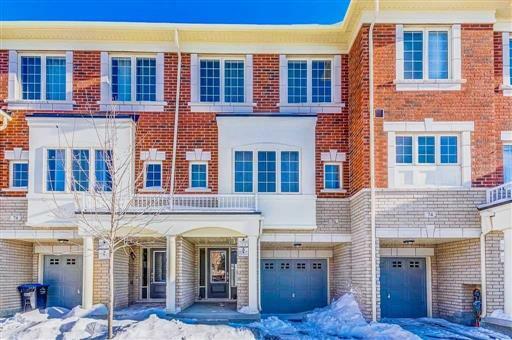 Absolutely Beautiful 1.5 Year Old Townhouse At The Border Of Mississauga & Brampton. 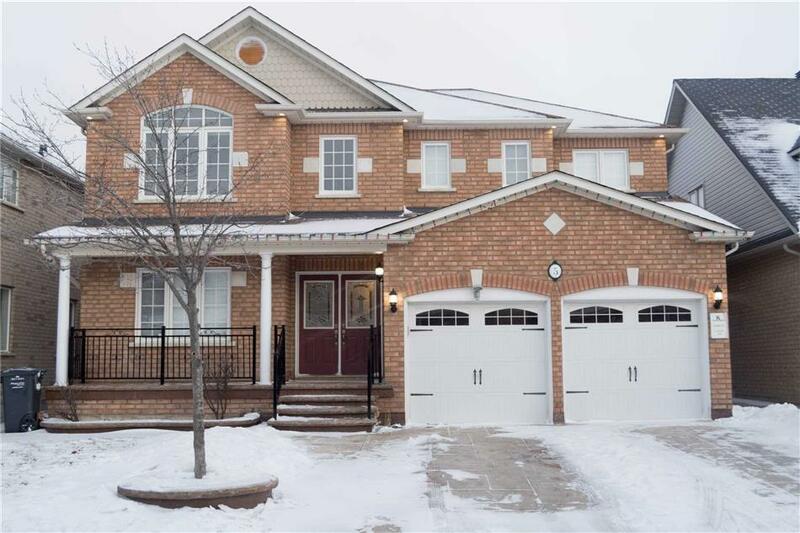 Beautiful Opportunity To Own This Semi-Detached 2 Story All Brick Home. 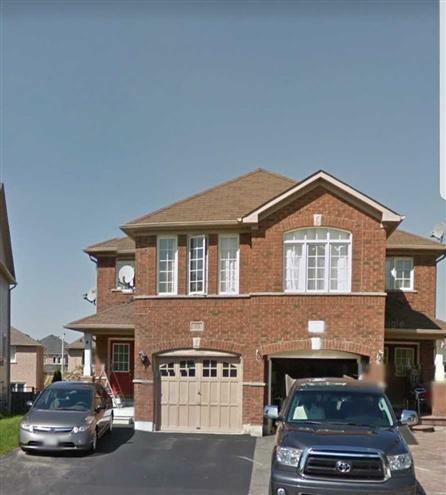 Backyard Has Huge Paved Area. Closing Is Flexible. 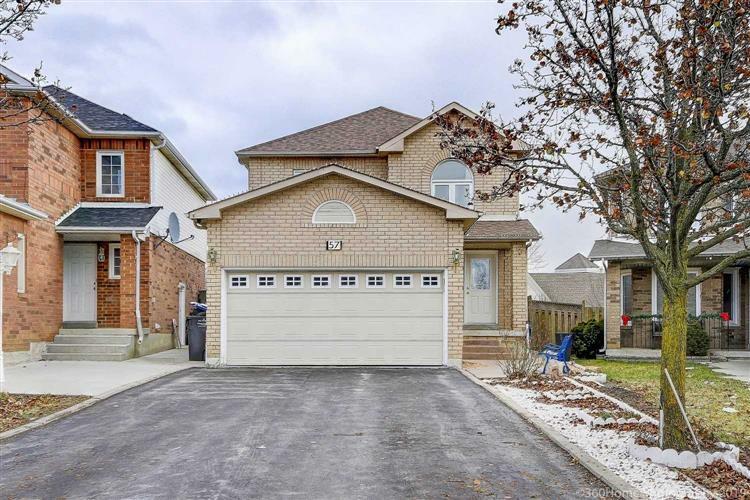 New Kitchenaid Stainless Steel Appliances, Professional Concrete Stamped Driveway. Reverse Osmosis Water System Installed. Room Balcony.